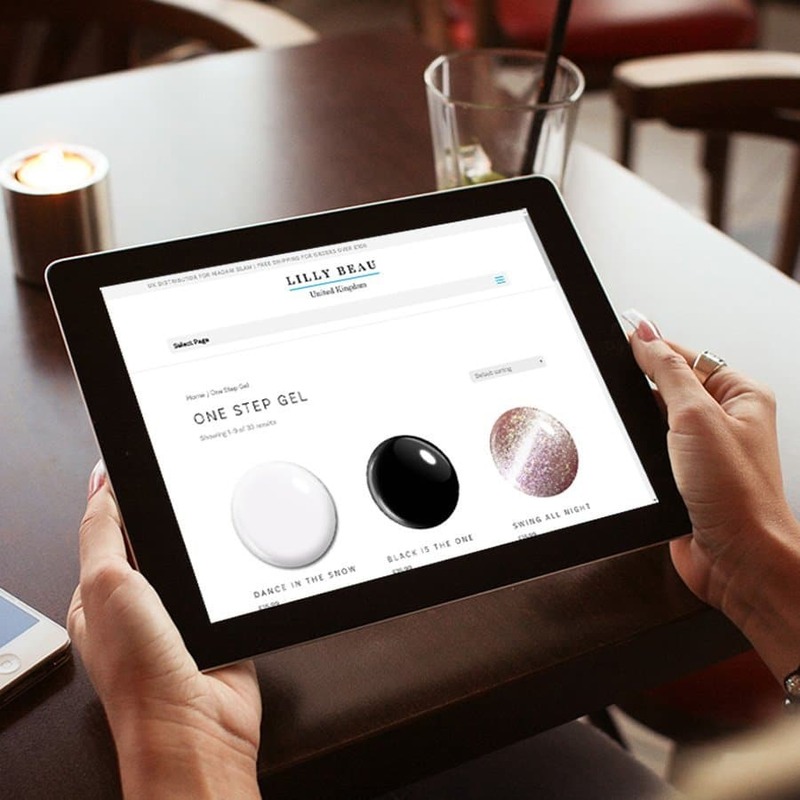 We recently completed an eCommerce project for Lilly Beau; an online retailer of nail gels and accessories based in Hove, Sussex. They required a modern, stylish and above all easy to use site to enable them to sell their products online. It also needed to be simple for them to manage the products and also to keep up with orders, stock levels, shipping, reports and more. 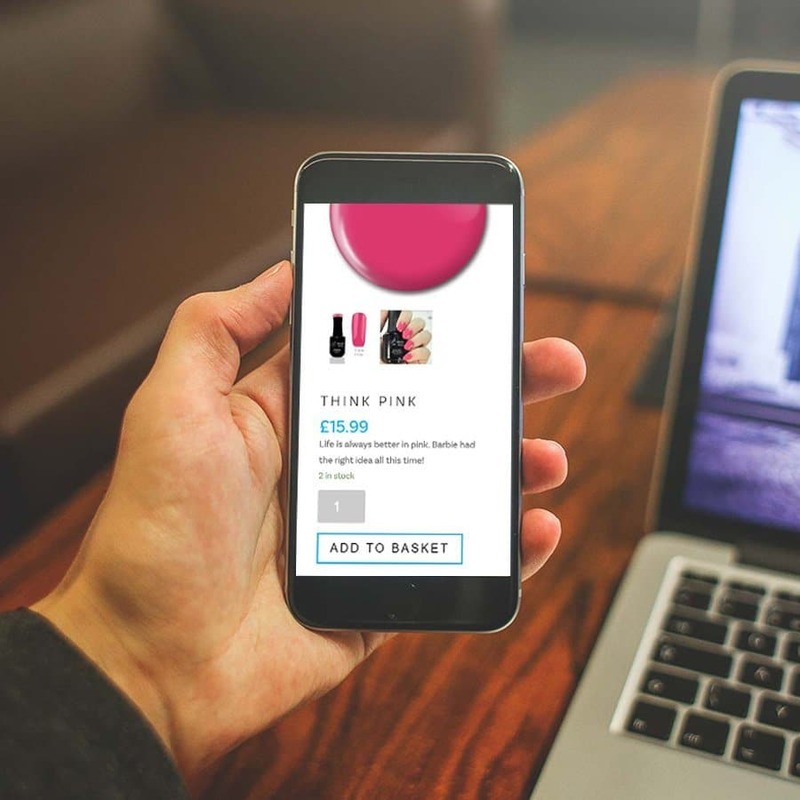 We created a simple and elegant design with bright, bold colours and a user friendly shopping experience to maximise the potential profits from visitors to the site. They also specified that the orders needed to be easily tracked by the end user to reduce enquiries so we added this functionality, by including a tracking link on the customers order confirmation email. We also created a range of other designs for business cards, roller banners and more. All of the designs have consistency in the style so that their brand is easily recognisable via any of their marketing materials.